Google has confirmed to Tom’s Guide that it has no plans to release its own smartwatch this year. Earlier rumors had pointed to a likely release of a so-called “Pixel Watch” and many were expecting it would be announced alongside the Pixel 3, Pixel 3 XL, and whatever else Google has planned for an expected October 9th hardware event. 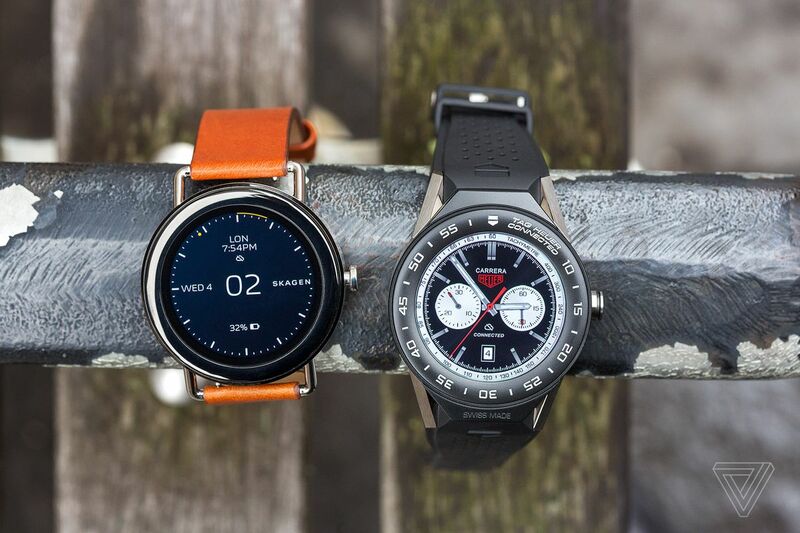 Miles Barr, Google’s director of engineering for Wear OS, said Friday during an interview that Google has no plans to release a smartwatch this year. After the interview, Google confirmed that it will not release a smartwatch this year. Back in May, Evan Blass tweeted that Google would be releasing the watch. Blass is usually reliable with leaks, so it’s possible that the watch had been planned and has been delayed or cancelled. Instead, as Barr says, it looks like Google is going to put as much focus as possible on watches made by partners — the biggest of which is Fossil Group. Several smartwatches were just announced a IFA this week, including watches from Skagen, Casio, and Diesel. All of those are running on an older Qualcomm processor, however. Until this news, hopes had been high that Google was ramping up to a big smartwatch launch — it just revamped Wear OS and Google Fit, for example. Qualcomm is also expected to unveil a new processor on September 10th that would allow Wear OS watches to break out of the variations on a chunky circle we’ve been seeing for the past couple of years. We won’t see a Pixel Watch this year, but perhaps Qualcomm’s new announcement will lead to newer, better Wear OS watches in the near future. We’ve reached out to Google to see if it has any more information to add and will update this post if we hear back.